Managing operations for any company can be challenging – especially when products must be returned to the manufacturer. The reverse logistics process is an operations process which deals with the management, resale or disposal of products, unused equipment or parts which are defective, surplus or returned. Industries with aftermarket inventory use a reverse logistics process to plan, implement and control the reuse of industrial products, components, specialized equipment, materials or finished goods. Even though the practice of recycling has made reverse logistics more popular in recent years, some companies have not yet embraced it. A recent study asked over hundred companies why they did not have a strong reverse logistics specialist or program. About 40% said managing their returns was not as important as other issues, while 34% of supply chain executives said they did not have a proper reverse logistics process in place. Recycling or reusing manufacturing products and materials is certainly not a new trend. Metal scrap brokers, waste paper recycling, and deposit systems for soft drink bottles are all recycling examples that have existed for quite some time. Reverse logistics has only emerged in the last two decades, so it’s relatively new. Typically, a manufacturer’s product moves forward through the supply chain network to the distributor or customer. If a product is defective, the manufacturer must organize the shipping of the defective product, retesting the product, dismantling, repairing, recycling or disposal of the product. The product would travel in reverse from the customer, back through the supply chain so the manufacturer can retain its continued use or regain its value. The physical goods that are collected also need to be tagged, tracked, and stored. Using existing manpower to support a reverse logistics process is not always productive. 3pl providers would be beneficial, especially if the number of products returned is significant. 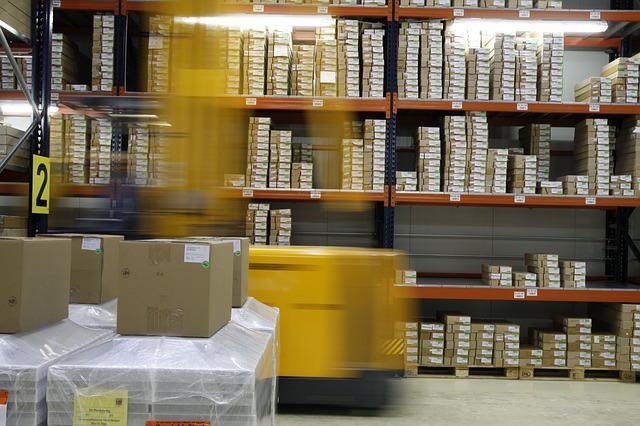 Returning goods through reverse logistics is not always efficient but often more time sensitive because of the expiration or usability of the returned goods. Another huge part of the reverse logistics process is that it involves disposal of the goods returned from customers. There are third-party organizations which specialize in helping manufacturers receive their goods from customers, recycle them, refurbish them, or resell them at a discounted price. Using a reverse logistics specialist is recommended because it allows for products to be disposed according to applicable rules and regulations. AECI offers reverse logistics and other material management programs. We help manufacturers optimize their operations, improve productivity and allocate more time for core activities. Our mission is to provide the best possible customized solutions to meet every client’s immediate and long-term needs. Contact us today for more information on our services.